After one of the most tumultuous times in Australian football former Socceroo captain Peter Raskopoulos has implored FFA Chairman Chris Nikou to make bold decisions that are best for football. 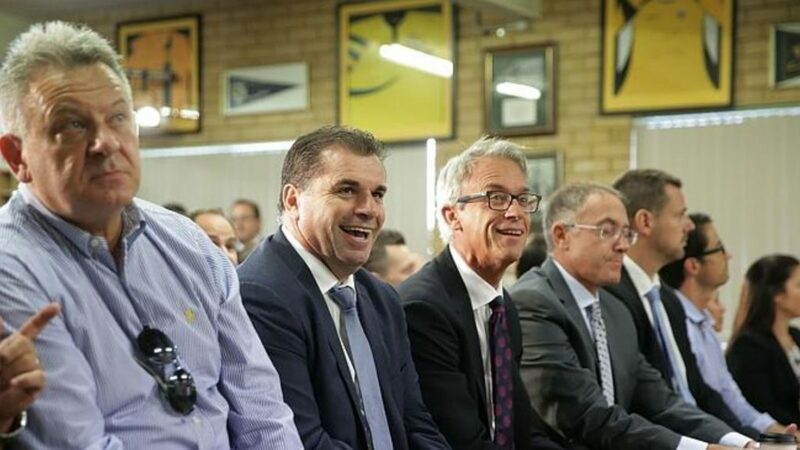 Since Nikou was elected FFA Chairman in 20 November last year, the Greek Australian presided over a number of contentious decisions such as A-League expansion and the controversial sacking of former Matildas coach Alen Stajcic. 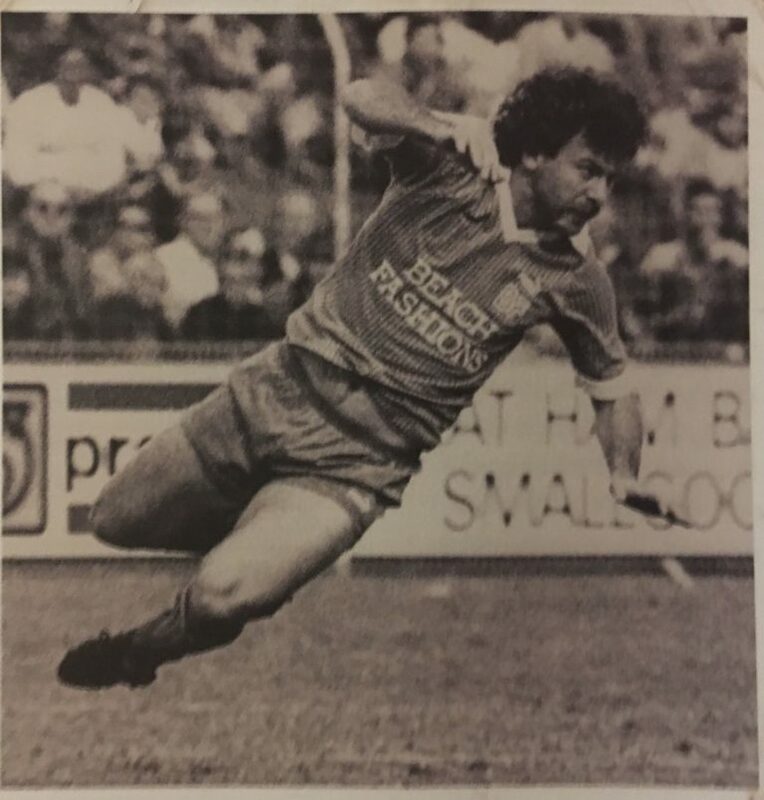 Nikou took over the chairmanship of the game from Steven Lowy with members of the new FFA board voted in on the premise that the game would be more transparent and that the new era would re-unite the tribes. However Raskopoulos, who is a former captain of the Australian national team and former CEO of Greek backed NSL club Sydney Olympic, believes the new FFA board is letting the game down. With reports in the media that football’s TV deal is under threat from Foxtel due to poor ratings Raskopoulos implored Nikou and FFA board to make bold judgements that will benefit football. The month of March looms as one of the most important periods in Australian football when the New Leagues Group will be in discussion with the FFA about the future of the A-League. Many feel concerned that the A-League clubs will gain too much control of the game but – speaking exclusively to Neos Kosmos – Nikou said the FFA still plan to be involved. One of the most contentious plans the A-League clubs have touted is that the number of foreign imports will rise from five to eight players. It’s a potential decision Raskopoulos vehemently disagrees with and coupled with the high cost of football for parents, the 35 caped Socceroo believes that when it comes to development, massive changes are needed. However Nikou said the governing body are already working on ways to increase the number of young Australians playing senior football. The FFA Chairman also said the governing body is also looking at introducing transfer fees for NPL clubs who sell players to the A-League in a bid to improve those clubs bottom lines. “After 15 years of the A-League it’s important now to pause and say these things that we’ve got in place whether it’s the salary cap or transfer system, do they still serve a purpose?,” he said. But Raskopoulos is adamant that if drastic decisions are not made for the good of the game Australia football will suffer.